With so many songs available at your fingertips, sometimes it’s nice to slow down and fire up a turntable. There is something magical about ordering a new album on vinyl or getting your hands on a vintage album. 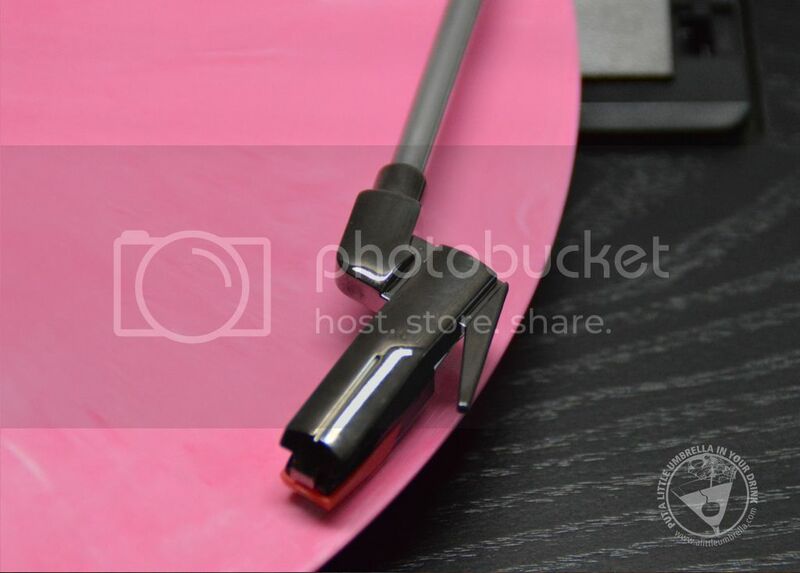 The sound that comes from vinyl is so warm and each has it’s own signature sound. It forces me to sit back and listen to a full album rather than be tempted to click next while listening to my digital library. The 1byone Belt Driven Bluetooth Turntable is a crossover from listening to vinyl and the application todays technology. There is no need for an expensive receiver and speakers as it has built-in full range speakers that sound great on their own. If you happen to already own a great stereo there is also an RCA Line-Out to enhance your experience. 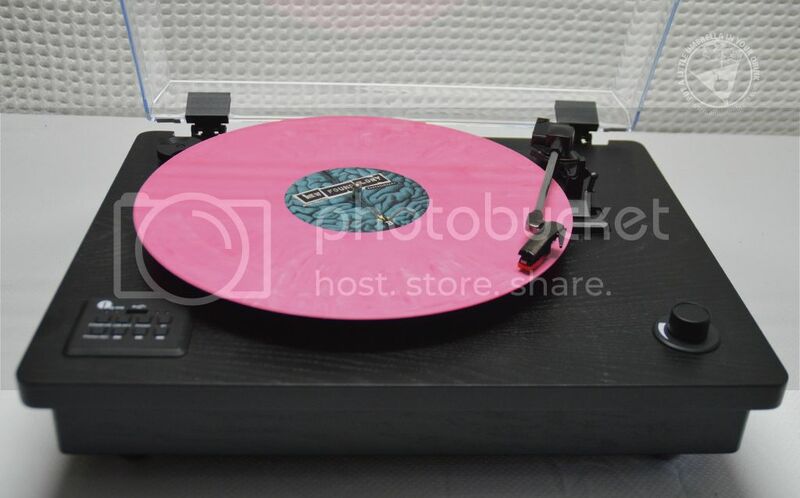 The turntable also has the ability to play devices such as your phone and tablet through the speakers using bluetooth plug and play or the 3.5mm AUX input. Another great feature is vinyl-to-mp3 recording. 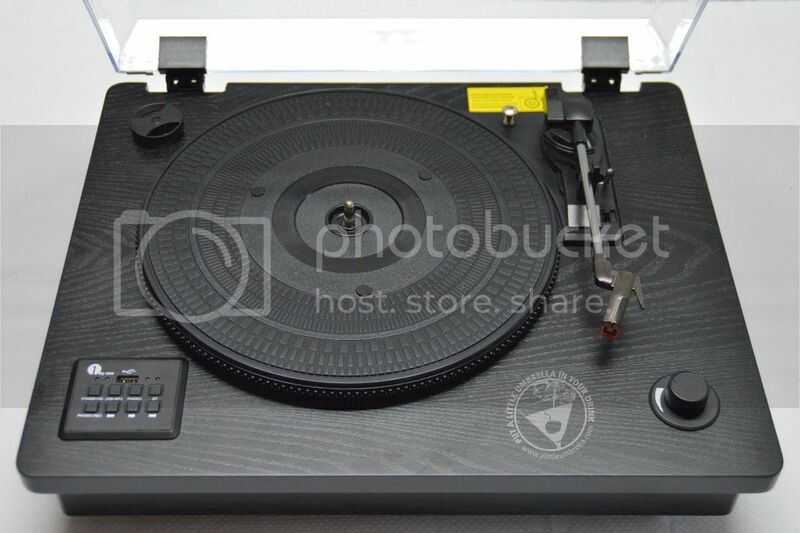 This allows you to transfer your vinyl collection to mp3 format files for playback anywhere you like. 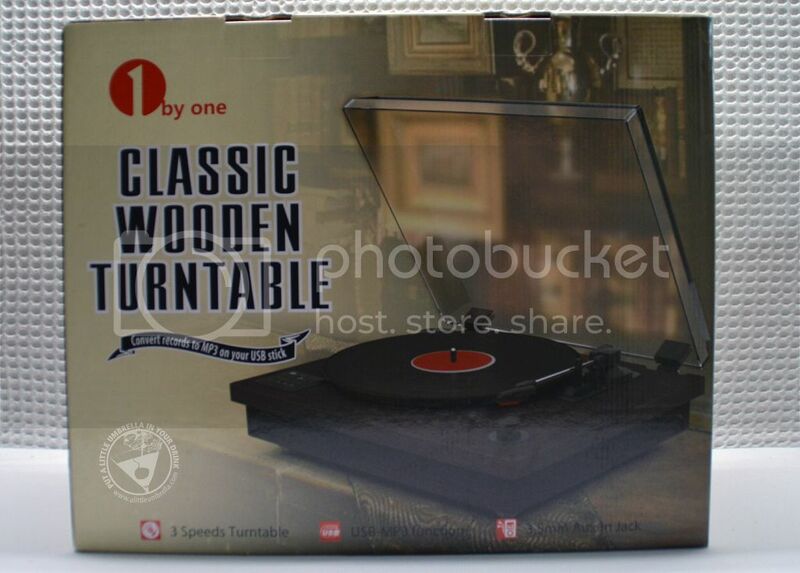 This record player came packaged very well and I was struck by the simple yet classic design. The instructions were very clear and the operation was simple. This player came in black which goes great with my decor but also comes in a more classic brown finish. Connect :: Visit 1byone.com to learn more about their full line of gadgets that make people’s lives better, easier, and more fulfilling. Connect with 1byone on Facebook, Twitter, and Pinterest. Buy It :: You can purchase the 1byone Belt Driven Bluetooth Turntable via Amazon for $95.99.